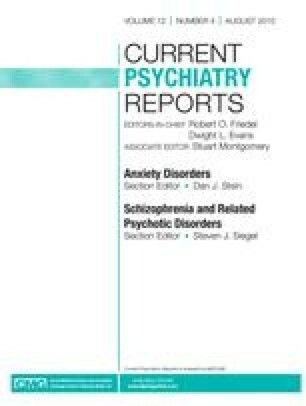 About 30% to 50% of people with schizophrenia experience lack of insight, meaning they may not acknowledge their illness or the need for treatment. Researchers have developed valid tools for measuring insight. Accordingly, a great deal of descriptive and correlational research has been done on insight, treatment adherence, symptom severity, and other associated variables. Several possible etiologic models and treatment modalities for lack of insight have been proposed. Possible brain dysfunctions causing lack of insight are being investigated. Cognitive-behavioral therapy and motivational interviewing have been successful in teaching patients to cope with the symptoms and make changes in health-related behaviors. Ultimately, people with schizophrenia need to know how to ask for help with coping with their symptoms.